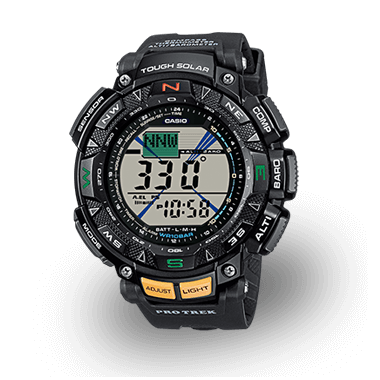 Extreme conditions call for extreme technologies that can be relied upon at any time and place in the world. 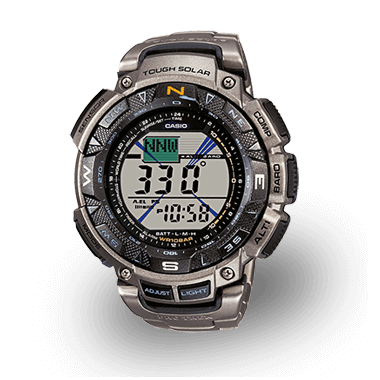 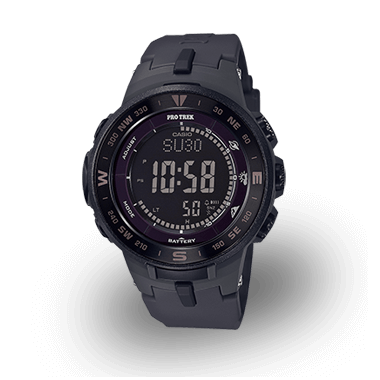 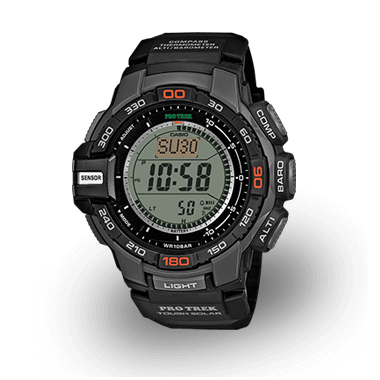 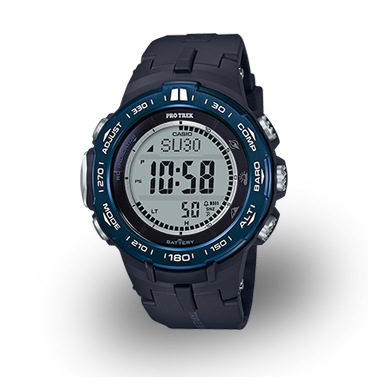 CASIO has developed the PRO TREK series specially for these requirements. 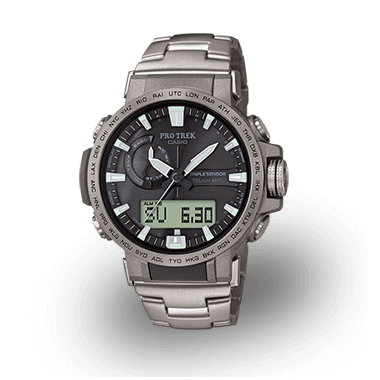 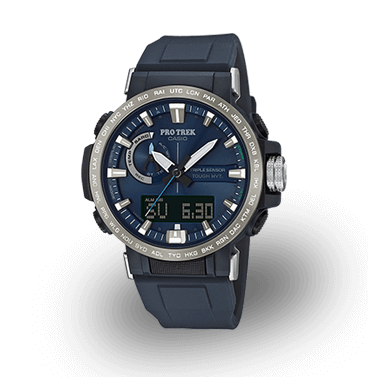 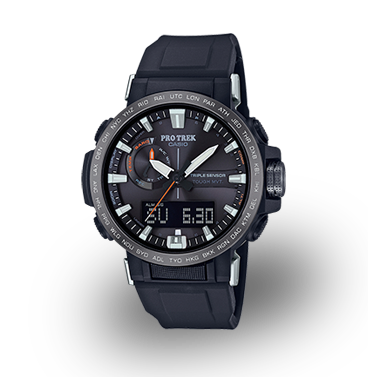 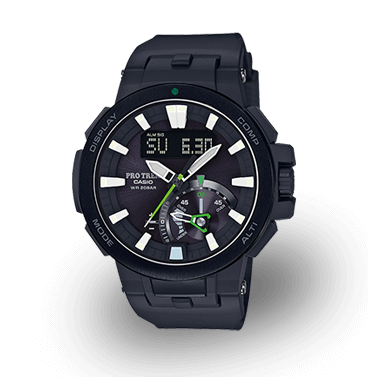 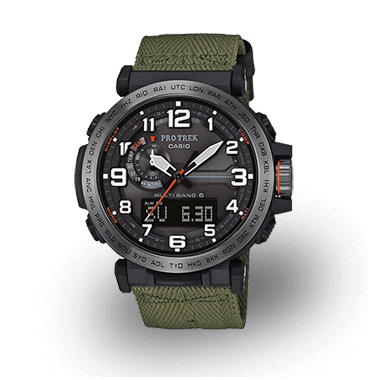 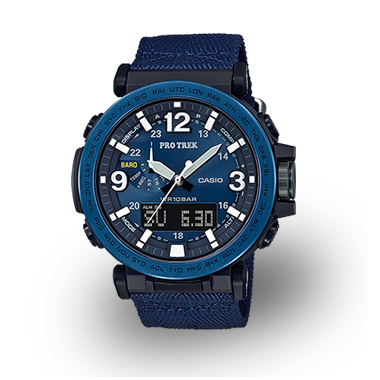 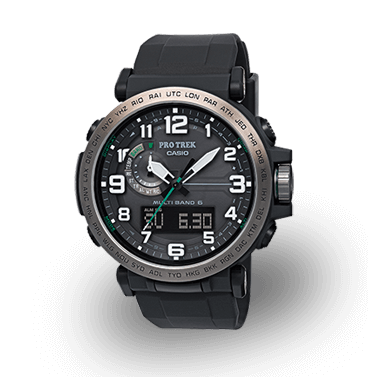 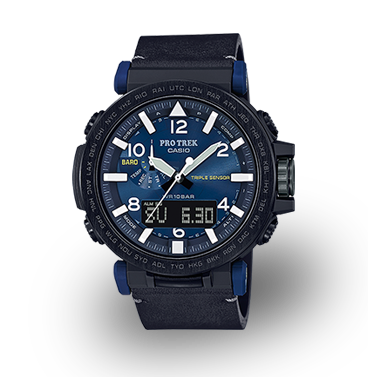 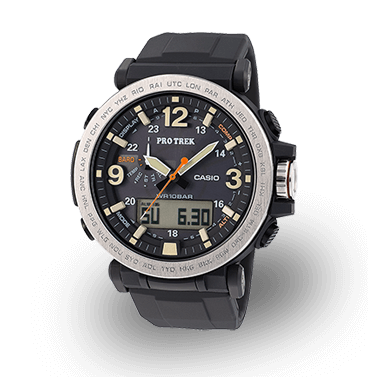 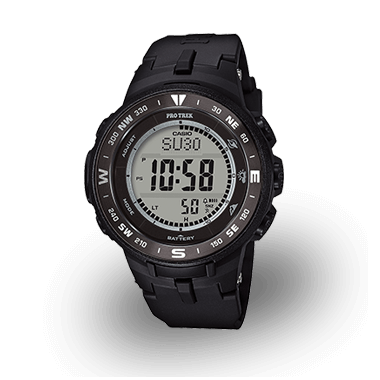 PRO TREK watches feature a digital compass, altimeter, barometer, thermometer and many other practical functions that will sit comfortably on your wrist and guide you through the most difficult situations.